Your wedding day is one of the most important and special days of your life. 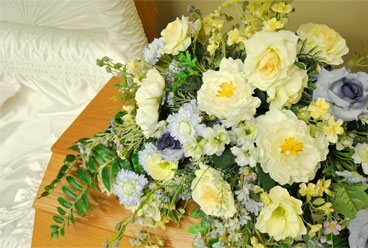 The Streetly Florist is dedicated to ensure your flowers are breath-taking. 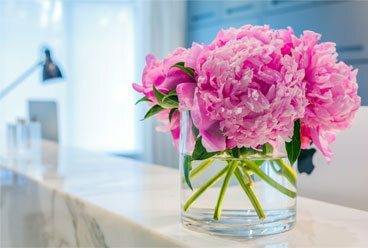 Fragrant, fresh blooms are handpicked and arranged with uncompromising attention to detail to create the most wonderful bouquets and arrangements for your day. Our senior florists have a wealth of experience of making a great day extra special. 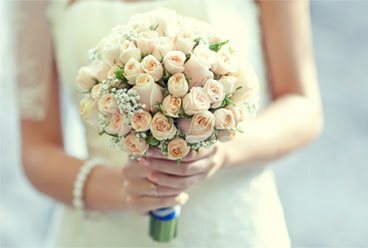 Our expertise in wedding designs has been demonstrated time and time again gaining our outstanding reputation and rapport within the industry. We buy our flowers through direct buying arrangements and contacts within the leading UK growers and importers, many of which have been established for over 2-generations. We will offer you a free, no-obligation consultation. 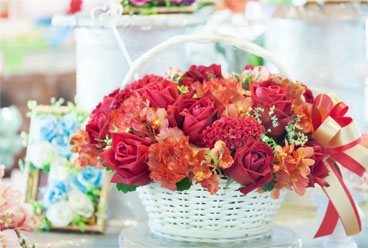 We know the flower business inside out and will work with you relentlessly to find the most suitable flowers, bouquet styles, and displays to make your perfect wedding, suited to your budget. You will receive the highest 'grade A' quality, freshest flowers available anywhere in the UK, all purchased specifically for your wedding. It doesn't matter what stage your preparations are at, whether you have a definite idea of what you want or you are just looking for our creative advice why not complete our enquiry form below to arrange your free consultation.